Google introduced the "Adoptable Storage" feature with Android Marshmallow back in May, 2015. However, there is still a bit of confusion regarding how the option works exactly. Let us try and clear the smoke here. 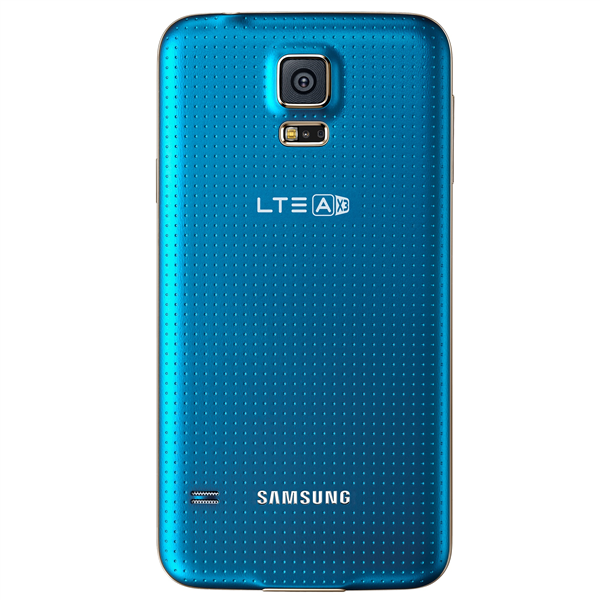 The Adoptable Storage feature allows you to turn a micro-SD card into the internal storage of your phone. Once you do this, the memory card will well and truly be adopted as a non-removable part of the smartphone, after being reformatted as a 128-bit AES encrypted EXT4 drive. Imagine the 16GB internal storage of your smartphone which had previously kept your app installations at check, replaced with the 64GB memory of your SD card. 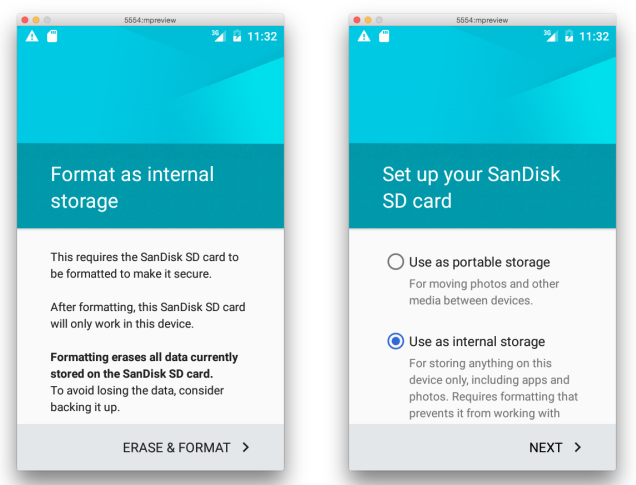 As soon as you enter your memory card into a device that is running Android M (Some devices do not support the feature), you should see the following prompt, "Set up SD card." Tap on it, select "Format as internal storage" and select "Erase & Format." Remember to read the warnings just as a precaution. Yes, you can switch back to using your SD card as an external storage by reformatting the card in the same way as before, but this time as "Portable Storage." Do it from Settings >Storage >Select card >Format as external. Remember though that in doing so, all applications and files on that SD card will be lost. It depends on your needs really, but if you do choose to try it, make sure that the SD card is at least a Class 10 or UHS. There is a small possibility of your card failing and a rather large one of your phone becoming slower than before. Most cards were not built to handle the high rate of caching, reading and writing data that an internal storage drive must handle. Even though Google has taken measures to prevent this by reducing the indexing operations, the load will still be heavy. Therefore, the advice is, do it if you have low in-built memory, but if you already have sufficient space on the internal storage, it might not be a bad idea to avoid it for now. 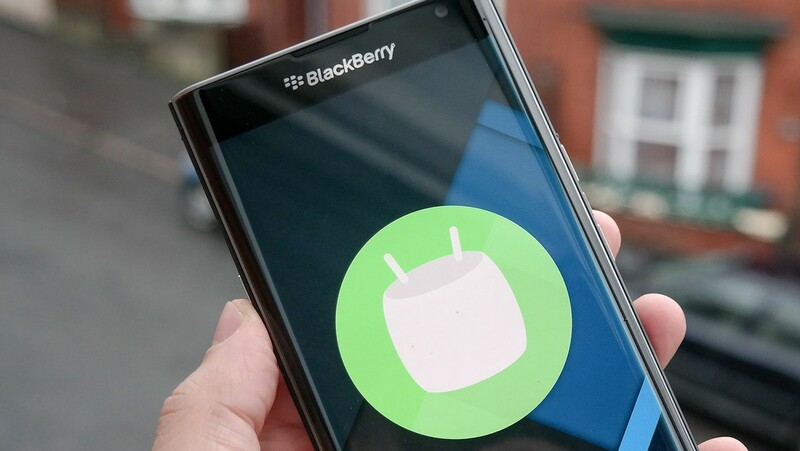 Tags: what exactly android marshmallow’s adoptable storage? 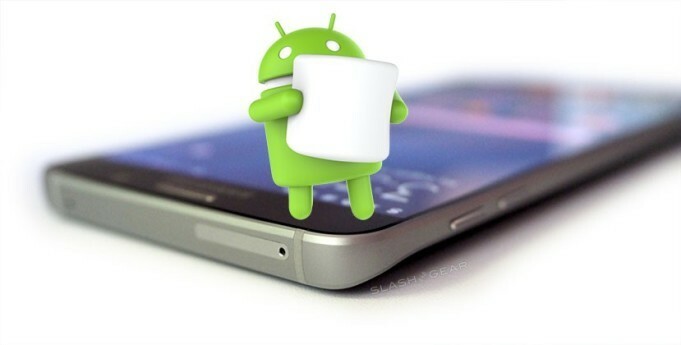 Users that chose AT&T as their carrier while buying the HTC One M8 and HTC One M9 were left a little disappointed in the fact that they had not yet received the Android M update on their smartphones. Given that Verizon, T-Mobile and Sprint had already released the update for their respective versions of the two phones, the disappointment is understandable. However, this was expected as HTC had earlier made it public that Marshmallow will reach the M8 and the M9 on AT&T, later than their counterparts on other carriers. Nonetheless, we have good news for you because Mo Versi (VP of Product Management, HTC) just confirmed on Twitter that both the smartphones will begin receiving the much awaited upgrade, starting today. 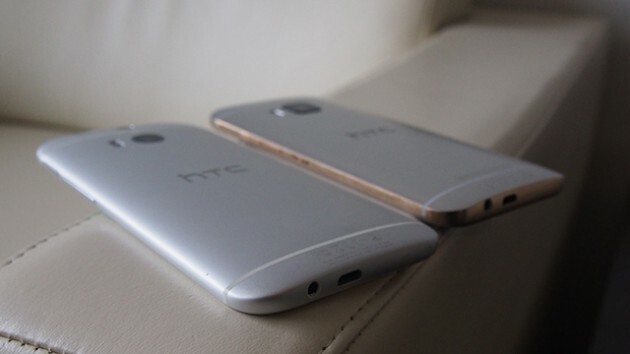 Although the OTA update package won't reach every phone at the same instance, it is only a matter of time before it does reach all the HTC One M8 and One M9 handsets that are on AT&T. If you are impatient, check right now to see if the update has arrived on your smartphone yet by going to Settings >About device > Check for updates.